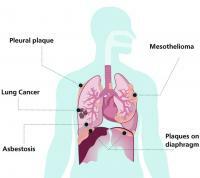 Tuberculosis and pneumonia are two distinct forms of lung infection sharing some signs and symptoms in common, why can lead to misdiagnosis. 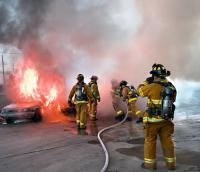 In fire situations, most people automatically relate deaths and injuries to fire burns. 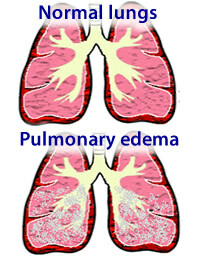 However, the main cause of death and need for hospitalization of individuals exposed to fires occurs due to the injuries caused by the inhalation of smoke. 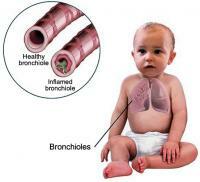 About 80% of deaths are by inhalation of vapors and chemicals, mainly carbon monoxide and cyanide. 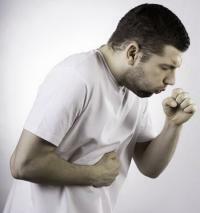 Lets get it by answering the title question: pneumonia contagious? 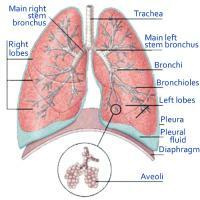 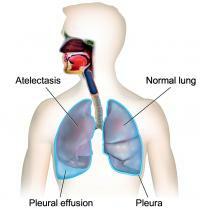 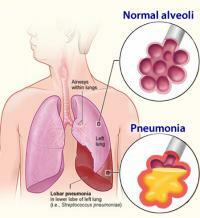 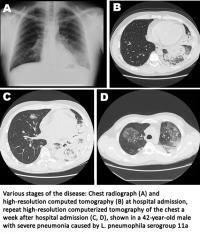 Pneumonia is the term used to describe the occurrence of infection in one or both lungs. 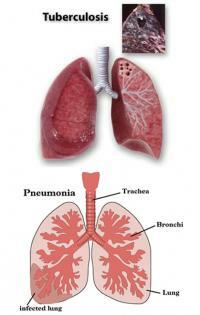 There are over 100 types of microbes that can cause of pneumonia, including bacteria, viruses, fungi and parasites. 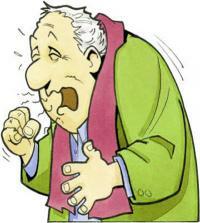 Most cases, however, is caused by only 4 or 5 types of bacteria or viruses.